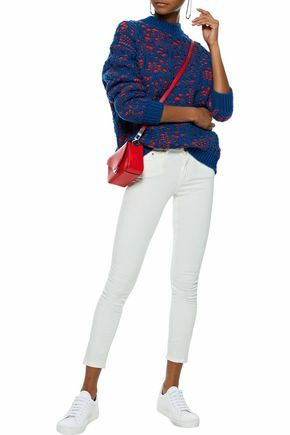 The Outnet is holding a major sale offering up to 85% off on items covering dresses, tops, shoes, bags and more! Don’t miss out on getting cool items from multi brands, including some luxury brands! We’d like you to take advantage of the denim jeans (and other denim clothing) that are on sale available now! Allow us to highlight some of our selection, below, which you can get delivered free to our US warehouse location so remember to set the destination to the US. Trust us to get your precious loot home, straight to your door. ACNE STUDIOS Cropped distressed mid-rise slim-leg jeans USD120 – 50% Off! 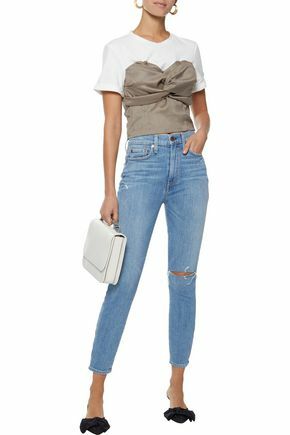 Alice + Olivia Jeans Distressed cropped high-rise skinny jeans USD123 – 50% Off! 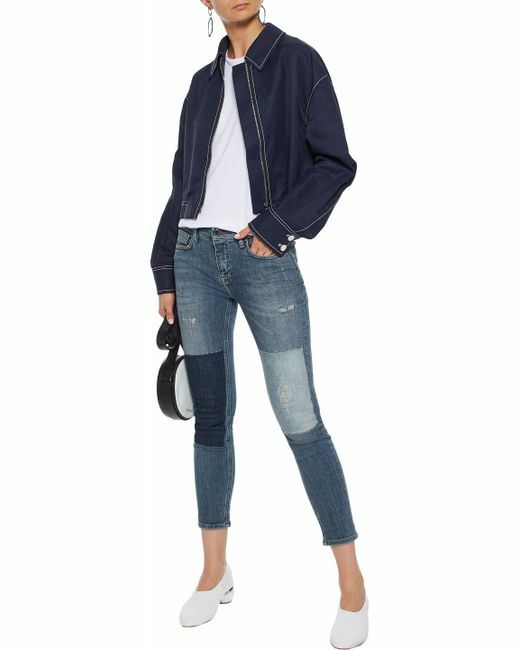 Stella McCartney Cropped distressed high-rise straight leg jeans USD209 – 63% Off! 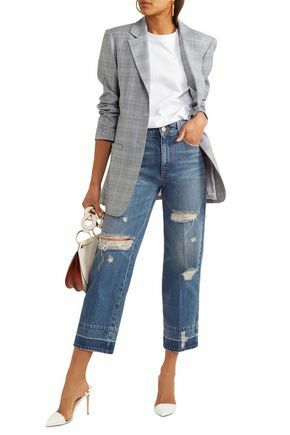 Victoria, Victoria Beckham Cropped Distressed Patchwork Low-Rise Skinny Jeans USD160 – 51% Off!